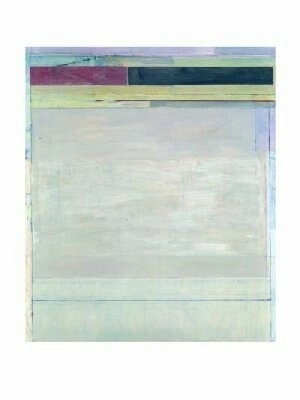 Richard Diebenkorn (April 22, 1922 – March 30, 1993) was a well-known 20th century American painter. 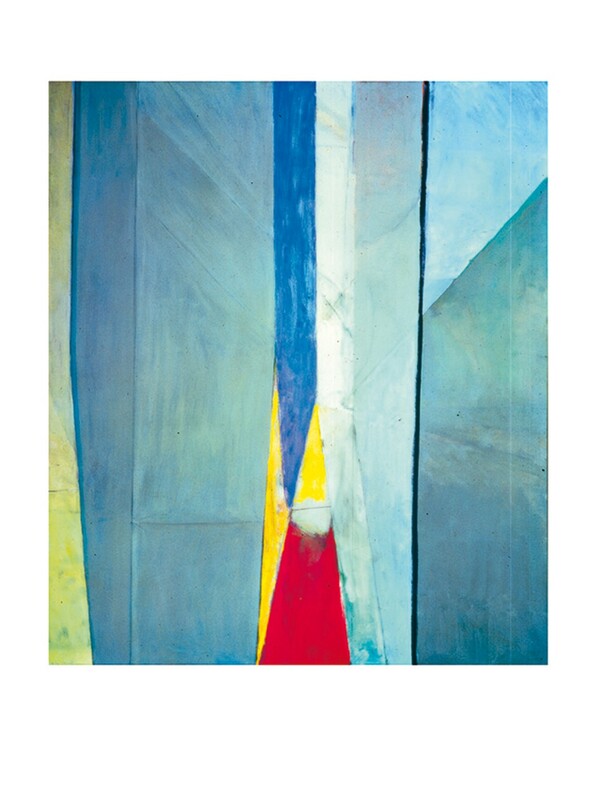 His early work is associated with Abstract expressionism and the Bay Area Figurative Movement of the 1950s and 1960s. His later work (best known as the Ocean Park paintings) were instrumental to his achievement of worldwide acclaim.